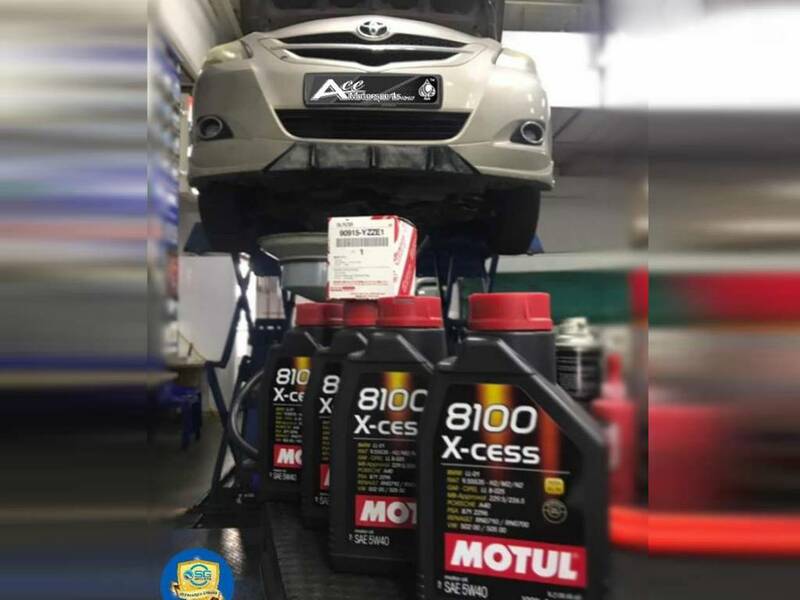 Formulation is perfect balance between outstanding lubrication (high HTHS) and fuel economy improvements inherent to viscosity grade. Exceptional lubricant allowing for extended and flexible drain intervals. The ester base stock achieves low volatility, high efficiency and friction reduction while remaining resistant at high temperature encountered in many modern engines. 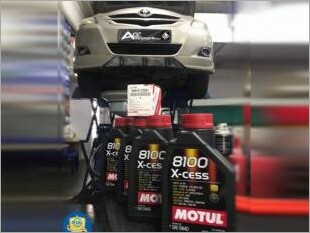 The ACEA B4 performance requires an outstanding detergent/dispersant power and a better viscosity increase resistance due to soot produced by Direct Injection Diesel engines (except VW unit injector engines that require a VW 505 01 product such as Motul Specific 505 01 502 00 505 00 5W40). GM-OPEL Diesel LL B-025 standard requires two main properties from the lubricant : high HTHS and very low volatility to drastically decrease oil consumption. 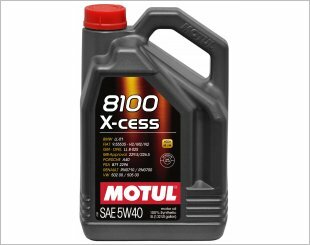 Motul 8100 X-cess 5W40 is especially recommended for Opel Diesel engines such as the 2.0L and 2.2L DTI engines (extended drain interval : on-board computer). The MB 229.5 standard is more stringent than 229.3 in terms of ageing and oil film resistance (extended drain interval : on-board computer), detergent/dispersant power (ACEA B4) and requests fuel economy performance : 1.7% fuel economy improvement versus a 15W-40 reference. The specification MB 229.5 applies to all Mercedes Gasoline engines, including AMG (in 5W-40 viscosity grade) except SLR, and to all Mercedes Diesel without DPF engines. The Porsche A40 standard requires extreme high shear resistance from the lubricant. 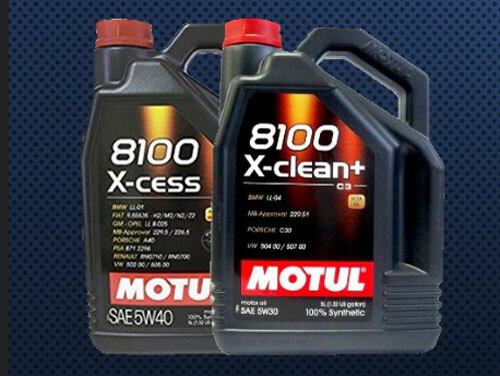 This specification applies to all Porsche engines, except Cayenne V6 and Diesel versions (for these specific engines, use an approved Porsche C30 lubricant such as Motul 8100 X-clean+ 5W30). 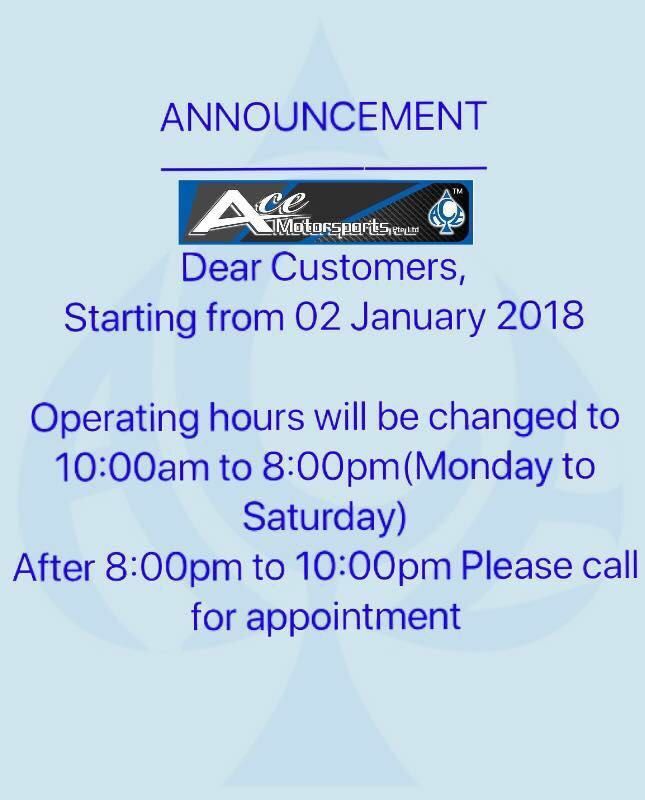 As good and better then the rest. 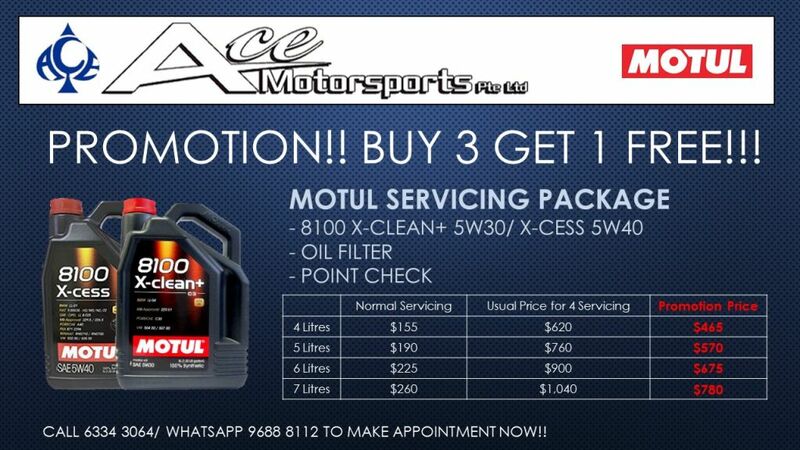 I am interested in the "Motul Vehicle Servicing Package (4 times)".